Help make memories. 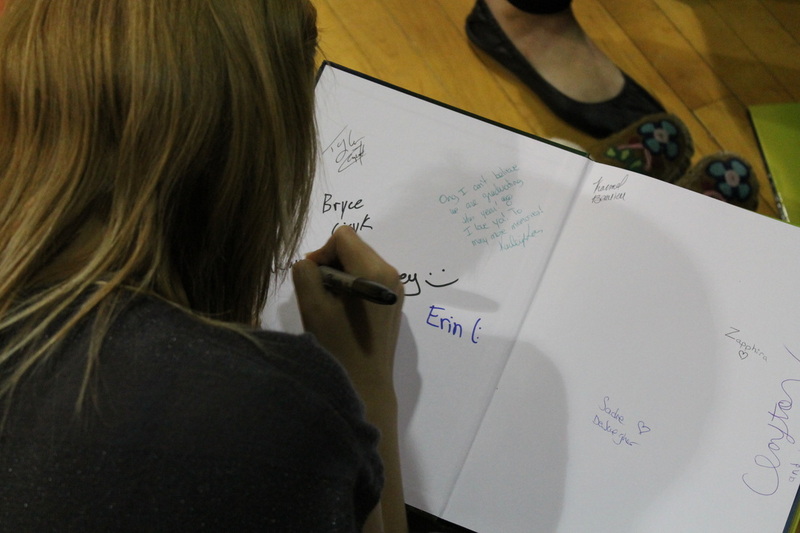 If you have any pictures, please email them to wmciyearbook@pinecreeksd.mb.ca and your images may appear in the next edition of the WMCI yearbook. If you are interested in placing an ad in our 2016-2017 yearbook please email Shannon Blondeau at sblondeau@pinecreeksd.mb.ca.